Due to licensing restrictions for this artwork, this product can only be shipped to Canada, United States, Mexico. The other Samsung Galaxy S7 Edge Clip Cases can be shipped worldwide. Style another device with "Duck Blind"
Samsung Galaxy S7 Edge Clip Cases are slim, durable, impact resistant polycarbonate shells that were infused with stunning full color edge-to-edge graphics. Make your Samsung Galaxy S7 Edge uniquely yours. iStyles Samsung Galaxy S7 Edge Clip Case design of Soil, Plant with black, gray, green, red colors. Model SGS7ECC-MOSSYOAK-DB. 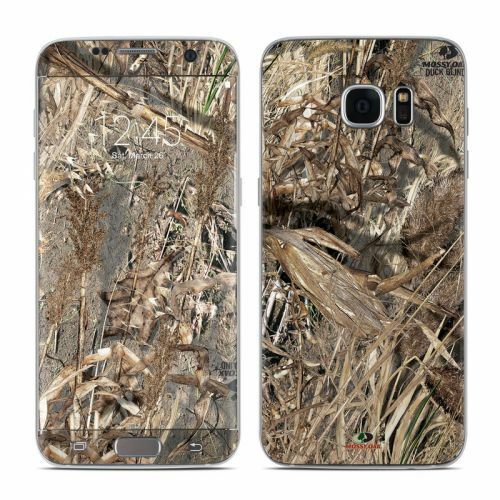 Added Duck Blind Samsung Galaxy S7 Edge Clip Case to your shopping cart. View your Shopping Cart or Style Another Device with "Duck Blind"